Interested in seeing a Chiropractor? If you’ve never experienced chiropractic care before, you may not know what to expect when you come to Family Chiropractic of Columbia for the first time. Filling out paperwork, learning new faces, and getting to know your way around the office can be an overwhelming experience. The new patient fee is $99 for individuals, $179 for families (same visit). This includes your consultation, exam and first adjustment—all during the first visit. Whether you are new to chiropractic or it has been a while since your last visit, we offer an “intensive” One Month Membership for only $199. With absolutely no commitment, you can come in and receive as many adjustments as you need during your first month. At the end of your “intensive” period, you will have the opportunity to continue your care at an extremely affordable rate by taking advantage of our regular membership plans! Fill out the form below to schedule your first visit or call us at (803) 772-8772 today! Download the new patient forms and fill them out before your first visit. We know that coming in for the first time and having to fill out paperwork can be a hassle. That’s why we let you download, print, and fill them out at your convenience! General information about your health and wellness history. 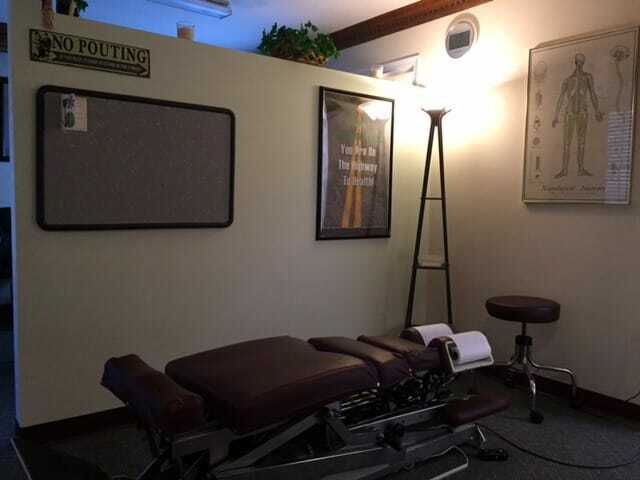 Chiropractic care in an “open adjusting” environment. You have a right to be informed about the condition of your health.